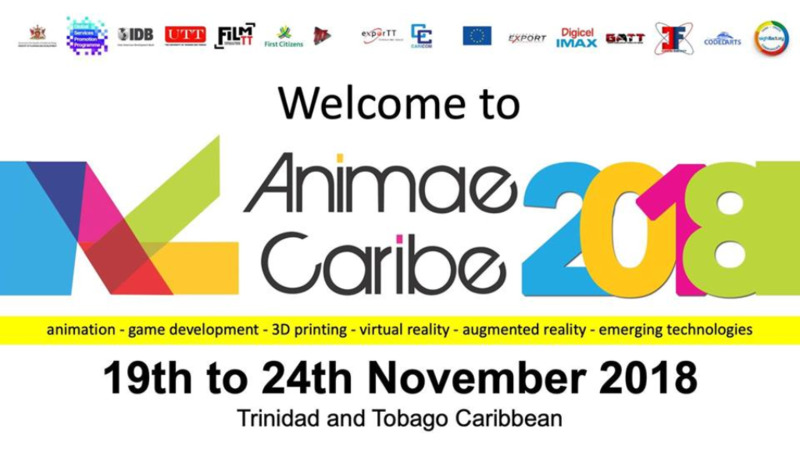 From November 19 to 24, Animae Caribe Festival will give a voice to the youths to tell their stories, express their frustrations and give their input as to what the Caribbean future should be as far as technology. Highlights from the packed week of events included the introduction of Festival's Junior Team which is meant to who will now be at the forefront of Animae Caribe and all of its future endeavours. 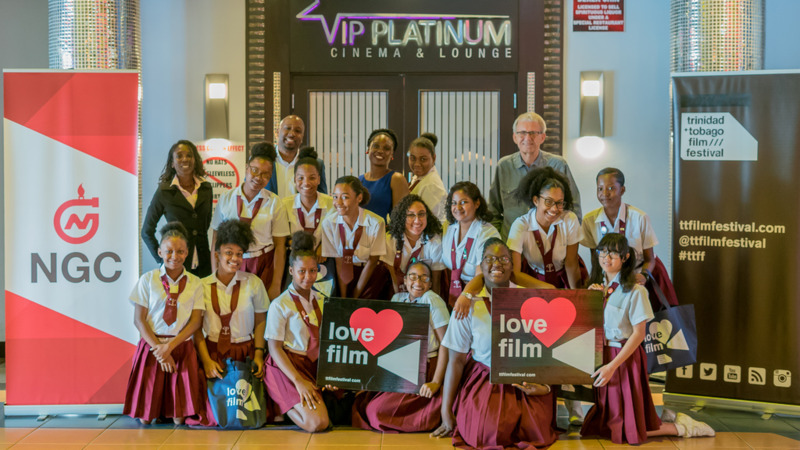 Subjects and workshops within the festival included topics like ‘The Future of Caribbean Education’; ‘The Caribbean Digital Economy’; ‘Crypto Currencies and Its Effects on the Future’ and ‘Youth and Social Activism in the Caribbean’. 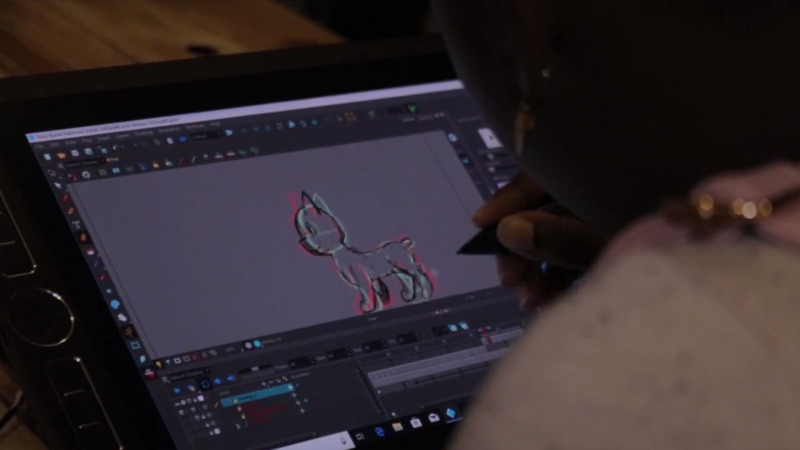 Throughout the week, several workshops featuring several major names in the global animation industry were held giving students practical experience and insight on how to master their craft and make a name for themselves around the world. To officially close of the week of activities, Animae Caribe hosted 'Drink n Draw' on Friday, November 28, an intimate after party which was held at Grundlos Kollectiv. The evening saw guests networking as well as engaged in activities that allowed them to express their creative side. 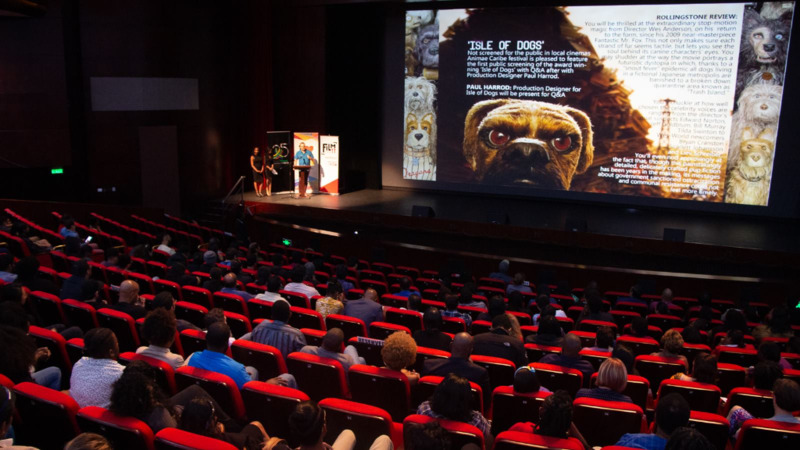 While there, Animae Caribe announced the winners of the second phase of the Great 8 Pitch Competition, which will take four projects forward to be pitched at the International Kidscreen Expo in Miami Florida in February 2019. Jeunanne Alkins (Bim and Bam), Matthew Hudson (Cairi), Full Circle Animation Studio (DIY Zoey) and Trinidad and Tobago Animation Network (TTAN) (Birds of a Feather) and their animated projects won the opportunity to go to Miami for Kidscreen Summit 2019 in Miami. The Summit is world-renowned as the children entertainment industry’s most important annual event. In 2018, the conference welcomed more than 2,000 attendees from over 50 countries.